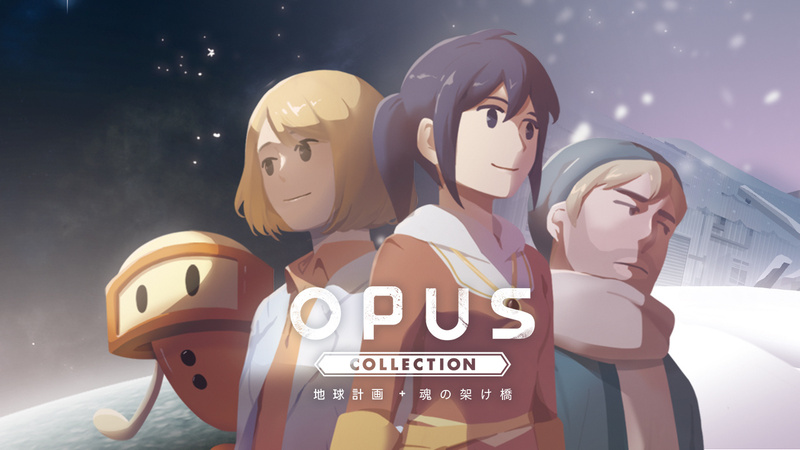 PM Studios and acttil have revealed that OPUS Collection: The Day We Found Earth + Rocket of Whispers will be headed to Nintendo Switch in physical form early next year. The collection unsurprisingly bundles together both OPUS: The Day We Found Earth and OPUS: Rocket of Whispers, giving players a chance to treat themselves to all of the series' content in one adventure-puzzle swoop. 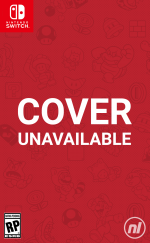 The games were originally released as digital-only titles, so this also marks the first time the games will be available physically. We've included trailers and snippets from our reviews of both titles down below. "OPUS: The Day We Found Earth is a lovely little game. At more or less the length of a movie, it’s not going to keep you entertained for the weekend, but it’s perfect for a quiet night in. 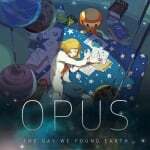 Digital stargazing is a surprisingly compelling pursuit, and we thoroughly enjoyed our time with OPUS - it’s charming, affecting and proof positive that the Switch can be a wonderful storyteller." 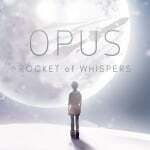 "An emotional experience that’s as much about loneliness and letting go as it is about rockets, OPUS: Rocket of Whispers captivates from start to finish. It’s darker and bleaker than its predecessor, and scavenging for rocket parts isn’t as immediately appealing as stargazing, but it’s still every bit the affecting combination of narrative and gameplay that defined The Day We Found Earth." No exact pricing or release window information has been provided just yet, although more details are expected to be shared as the release date gets closer. Are you thinking of treating yourself to this collection? Tell us below. For which market? EU, US, JP or all of them? I can’t see myself paying physical premium for such short games but that’s great for those interested in that I guess. If I end up buying them it would have to be a sale. Only played the first so far and honestly, the trailer hyped it up far greater than the actual game that felt a bit of a disappointment. Also I’m unlikely to play again. Planning to buy the second when on sale. This needs to be at a $20 price point. I knew I should've waited as I already bought and beat the first one. It's cool, at least I know there's a shot to rent the 2nd one now. Yah...Physical is finally coming and developers are finally learning. We want Physical options. Once I hear the price point I will see if I will bite. O loved both games but combined it was like 9 hours of gameplay. Not rebuying them. Now if they release a 3rd game and packaged them all together, then we could talk. The first one was alright and had an interesting concept. I didn't find it nearly as touching as many people apparantly did. I might have liked it better if I saw it as a smartphone-game instead of a Switch-game. I didn't play the second one. A bundle makes sense though, but the price should be low, otherwise people might be disappointed by the games being short. @Aneira Oceania and Antarctica only, I hear.